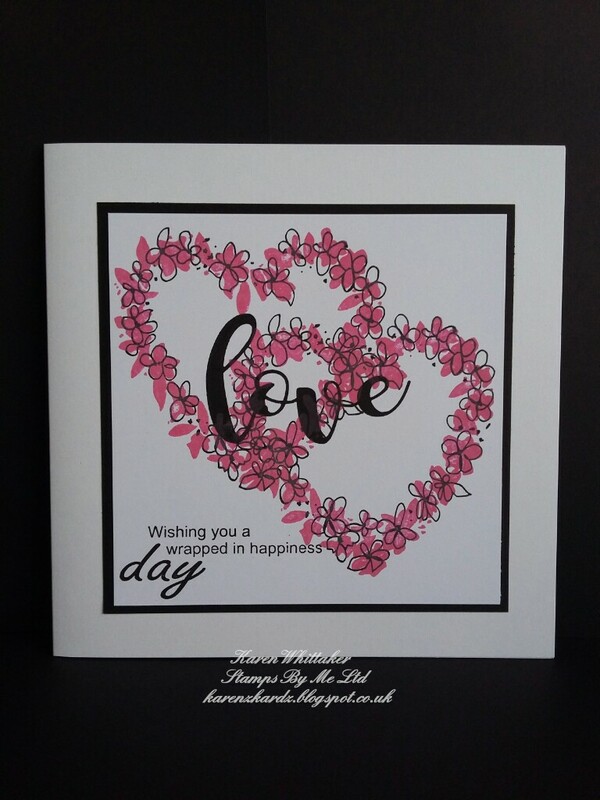 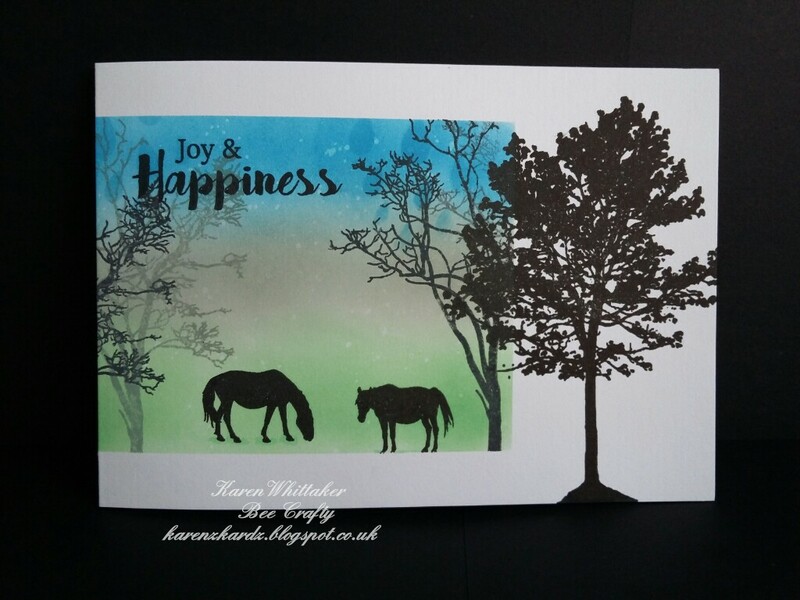 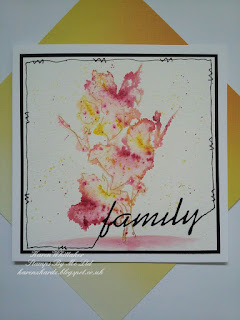 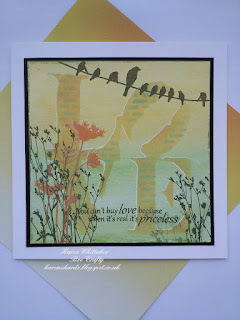 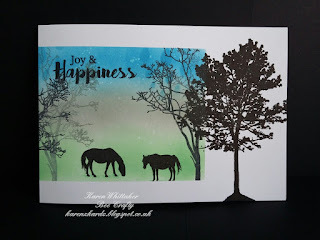 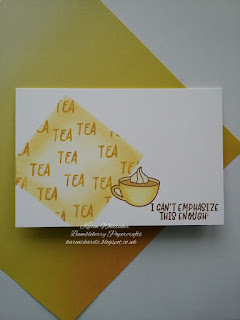 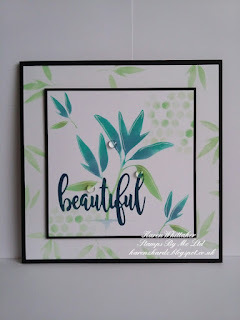 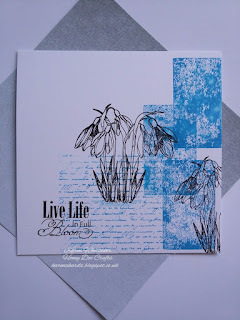 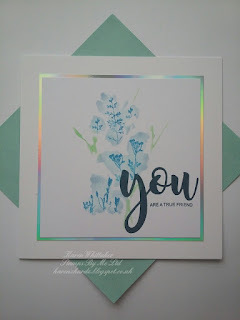 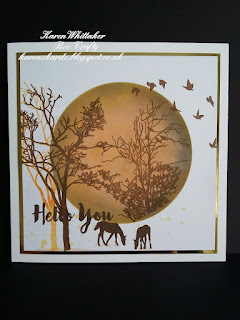 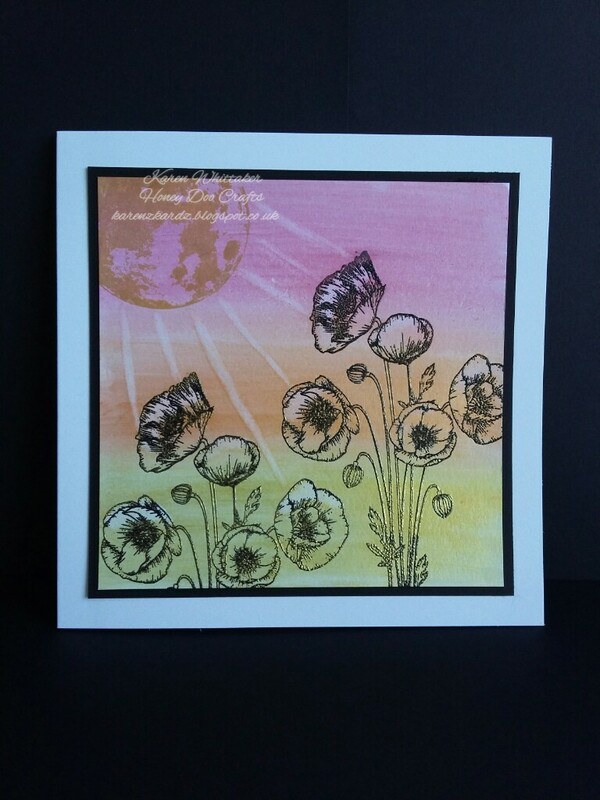 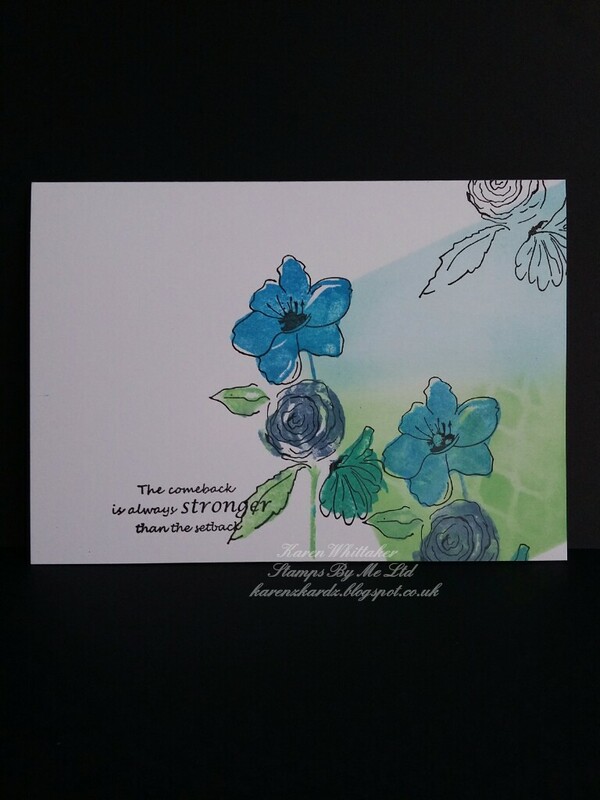 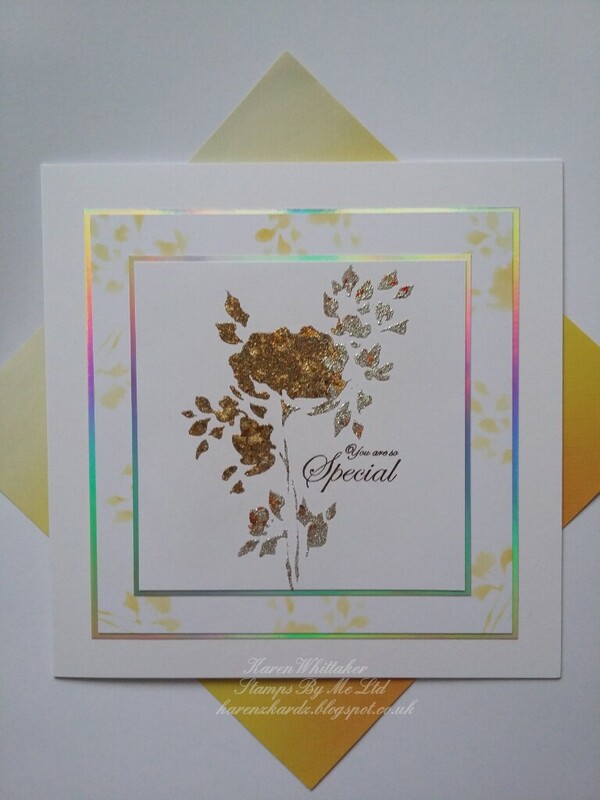 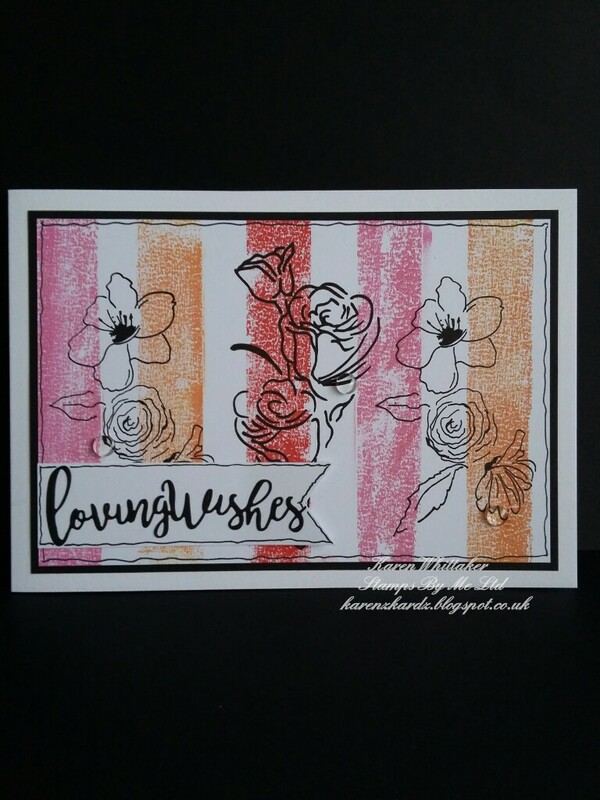 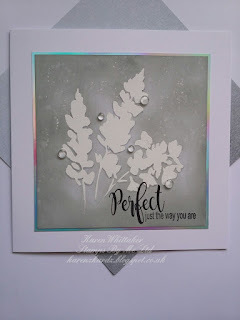 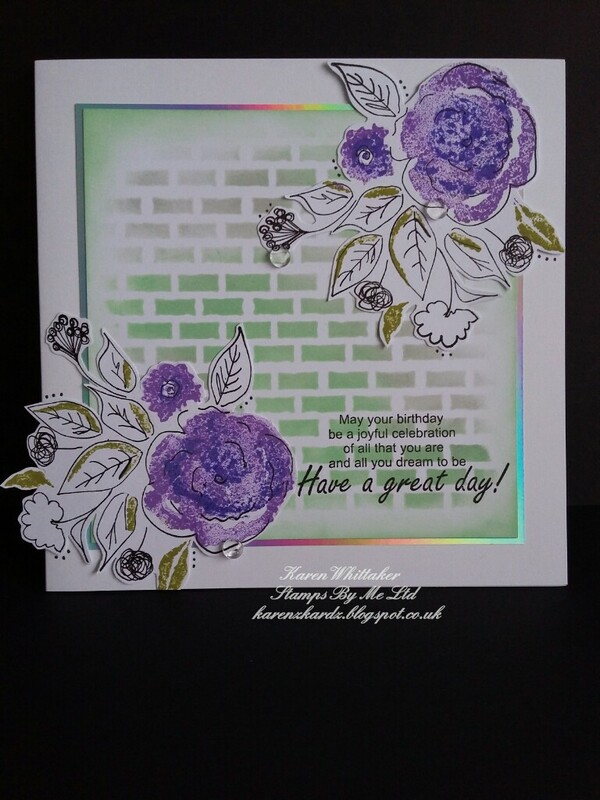 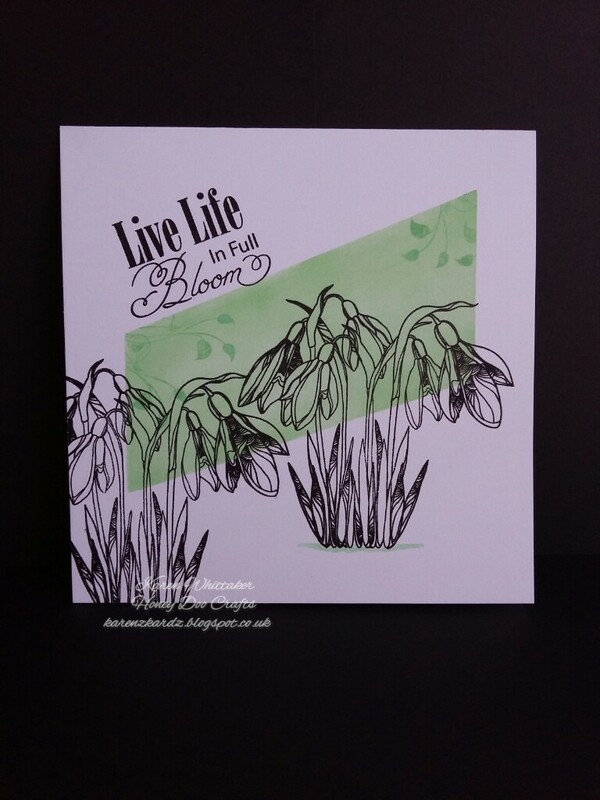 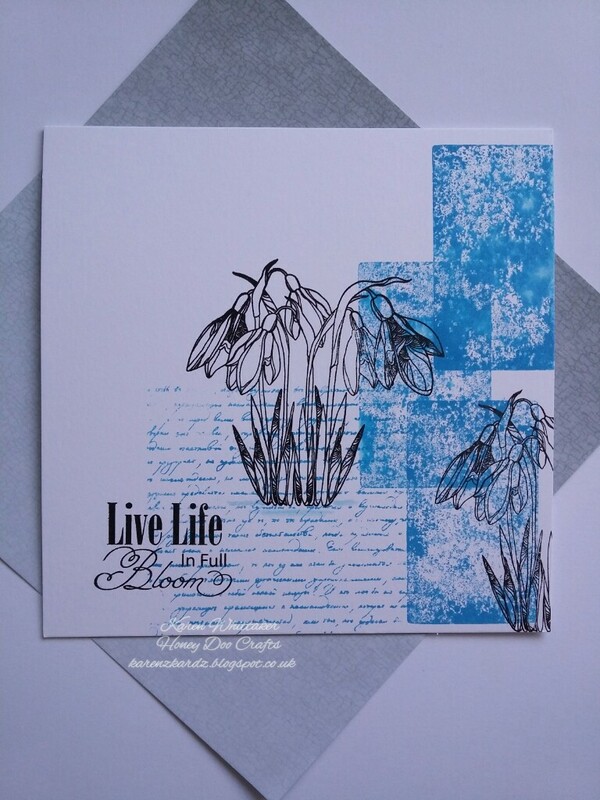 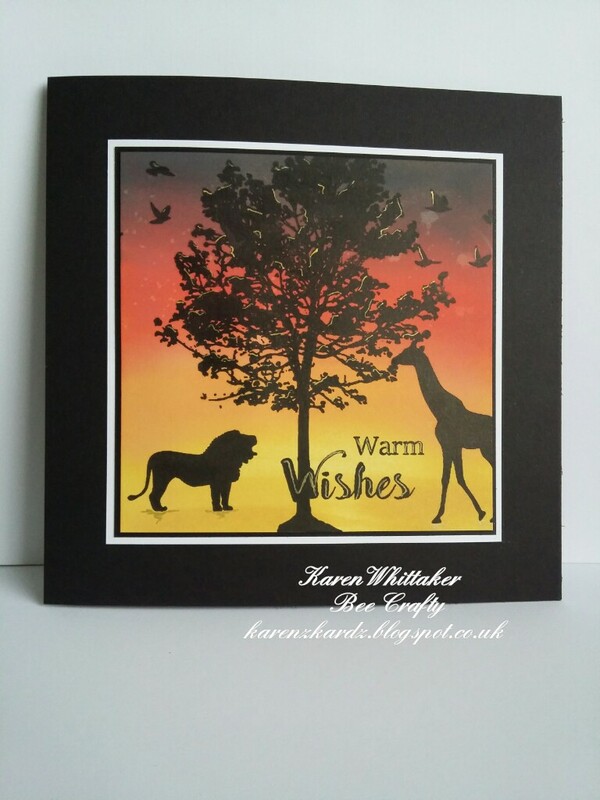 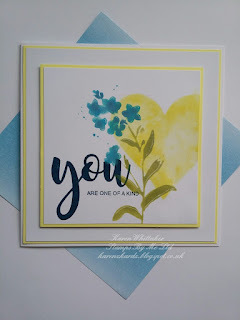 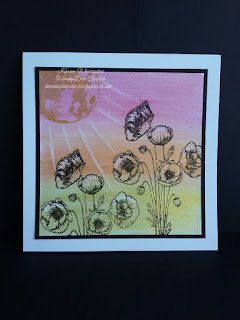 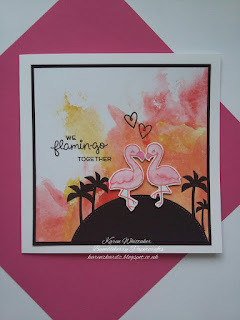 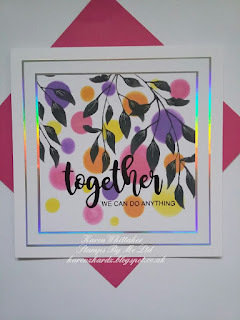 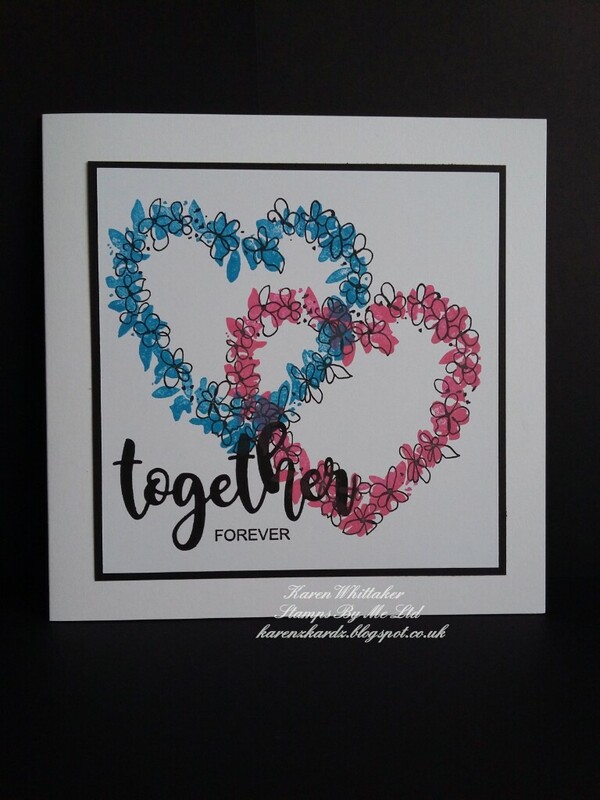 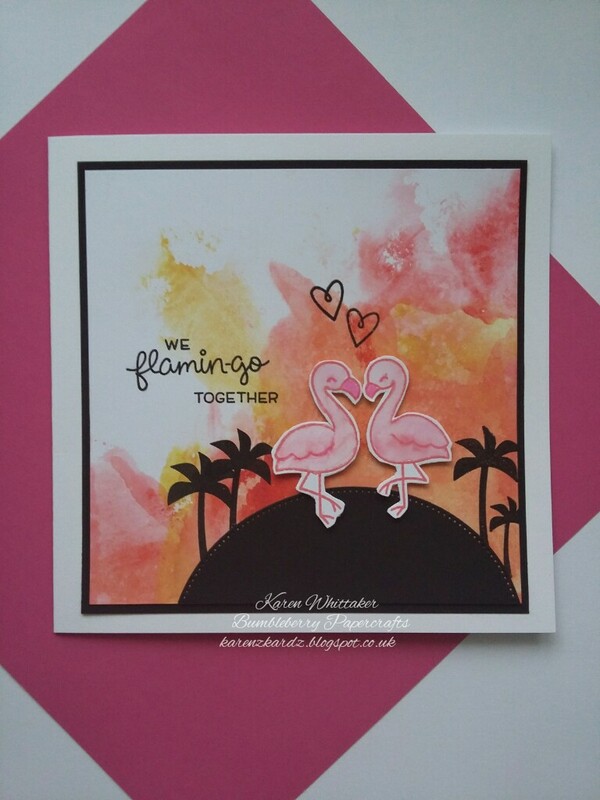 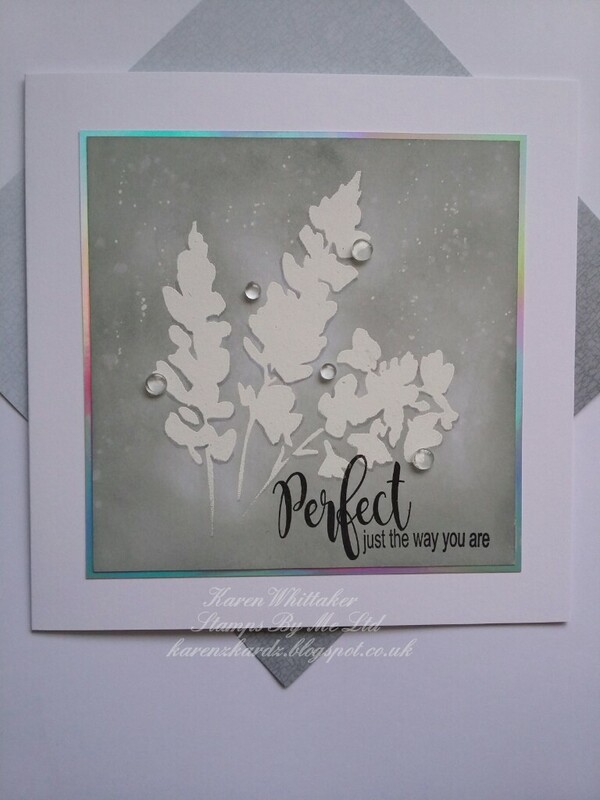 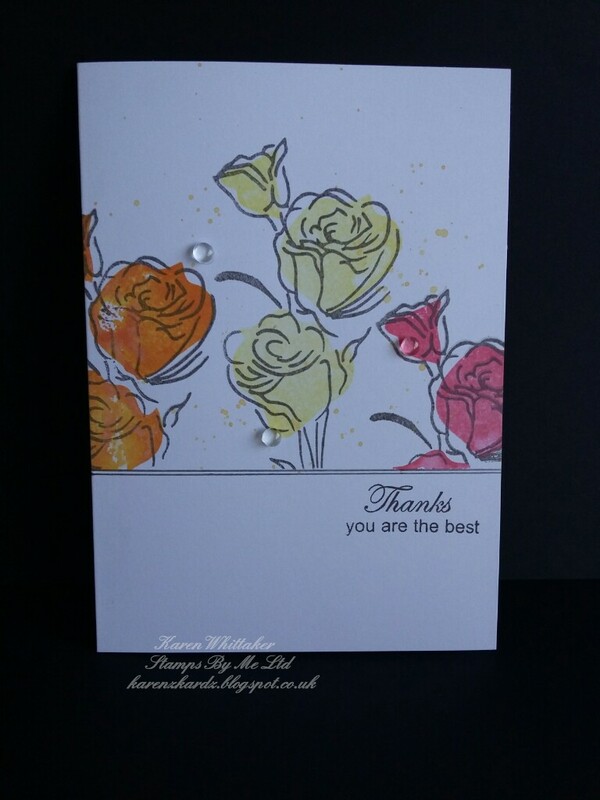 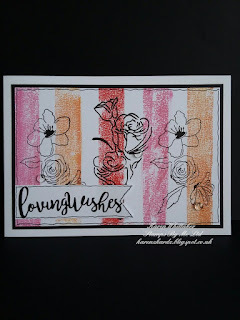 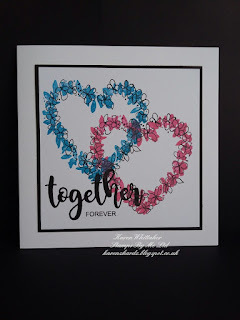 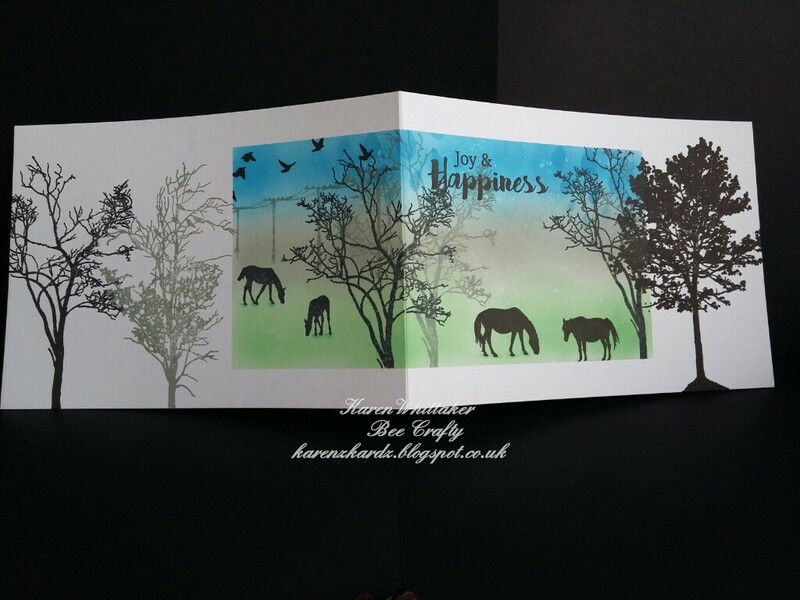 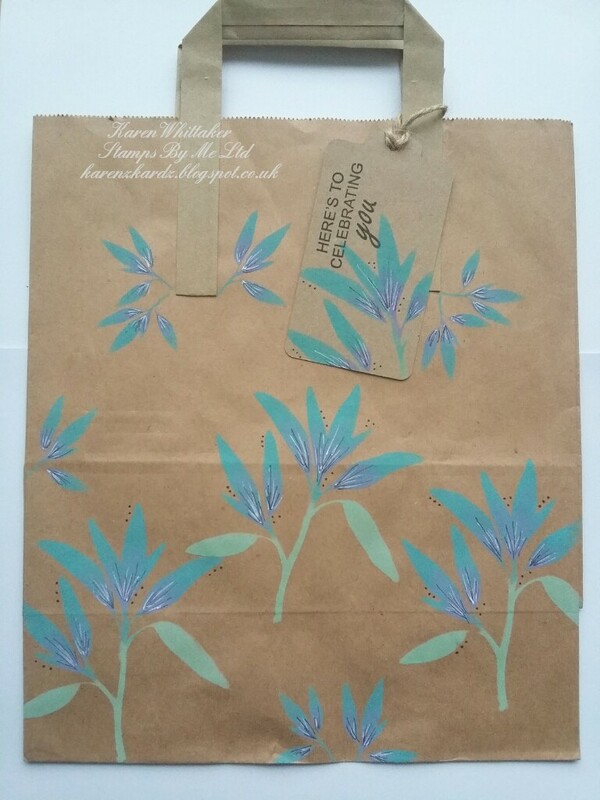 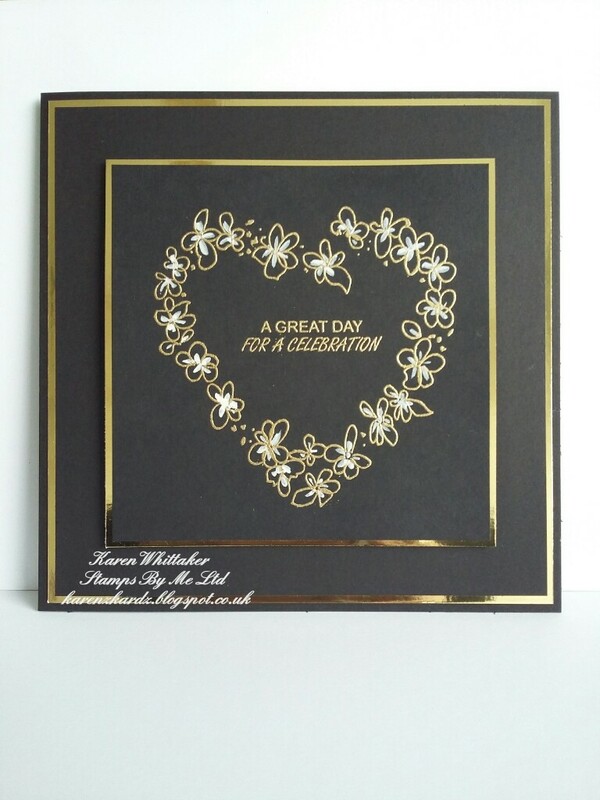 I'm soo excited to be able to showcase a brand new set of products released by Toni Darroch from Stamps By Me tomorrow on c&c. 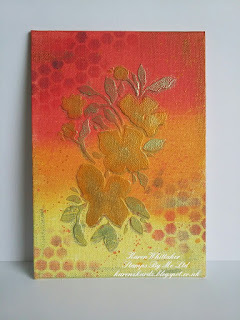 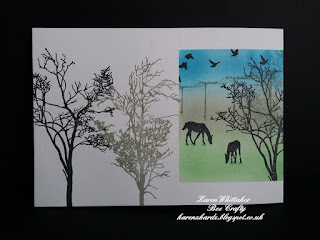 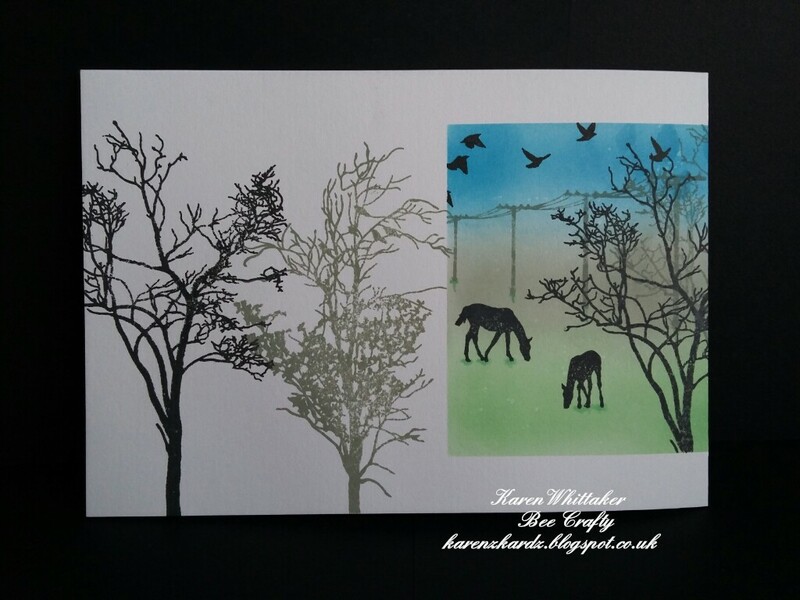 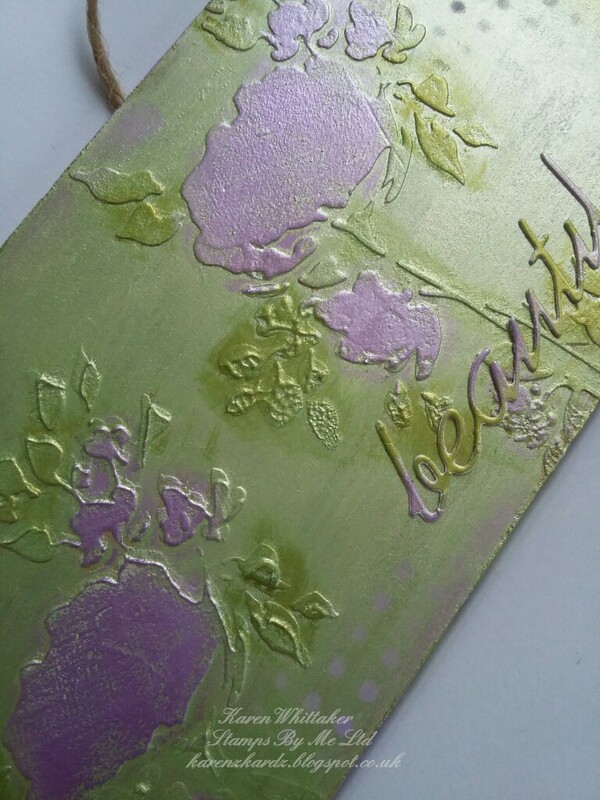 I then applied the Distress Oxides to a glass mat, spritzed with water then mopped up the ink on to the card. 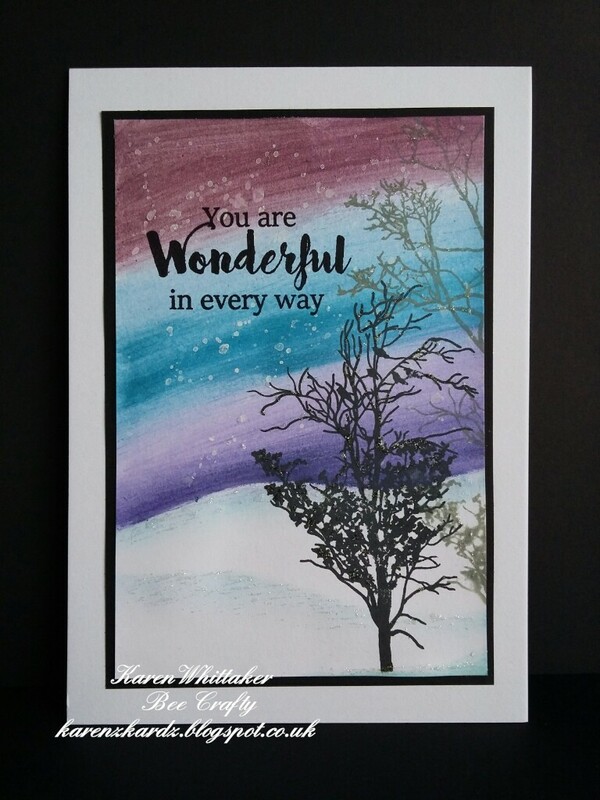 The trees were stamped in the Oxides. 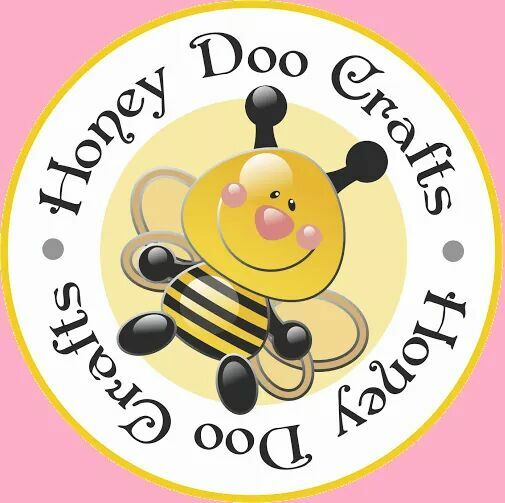 Hope you're all well and having a crafty day? 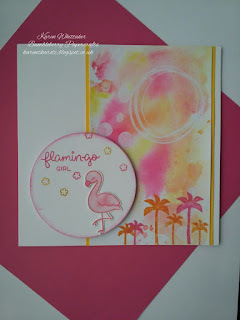 I stamped the Flamingos in the Worn Lipstick DO and used a water brush to colour them in. 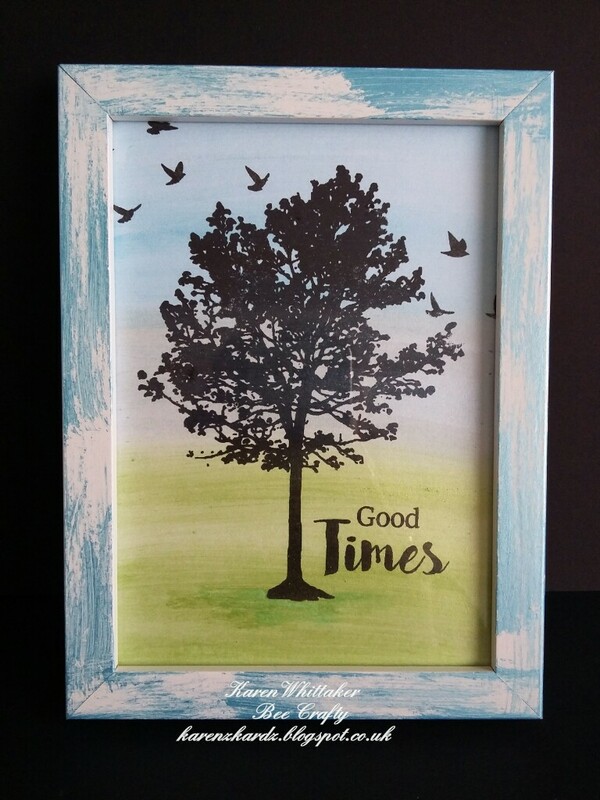 Hope everyone is ok. Any crafty plans? Hi. My name is Karen and I live in north Kent. 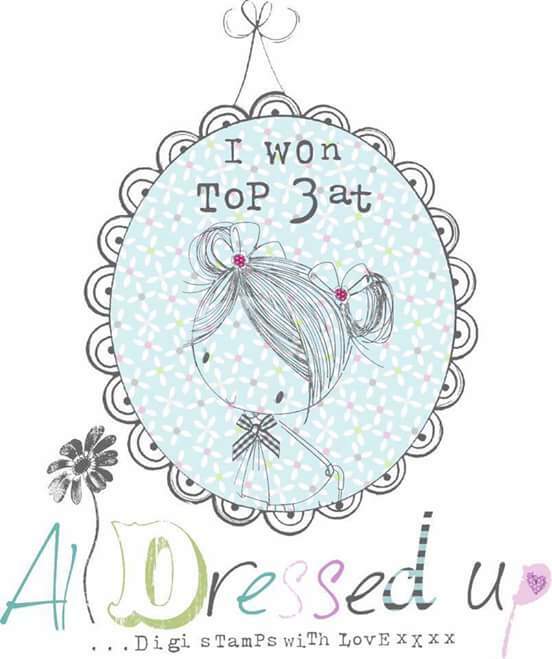 I have 2 daughters and 2 beautiful granddaughters. 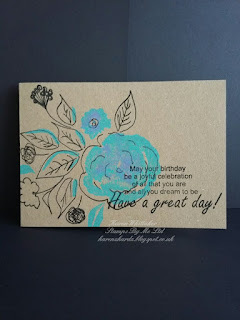 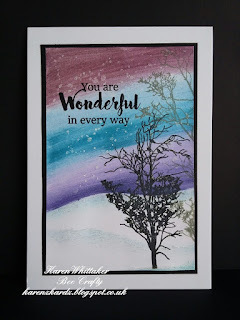 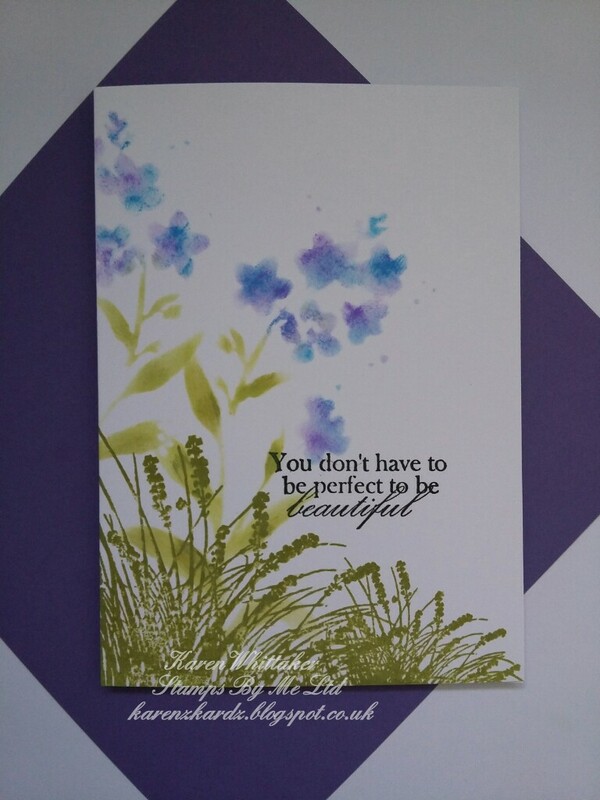 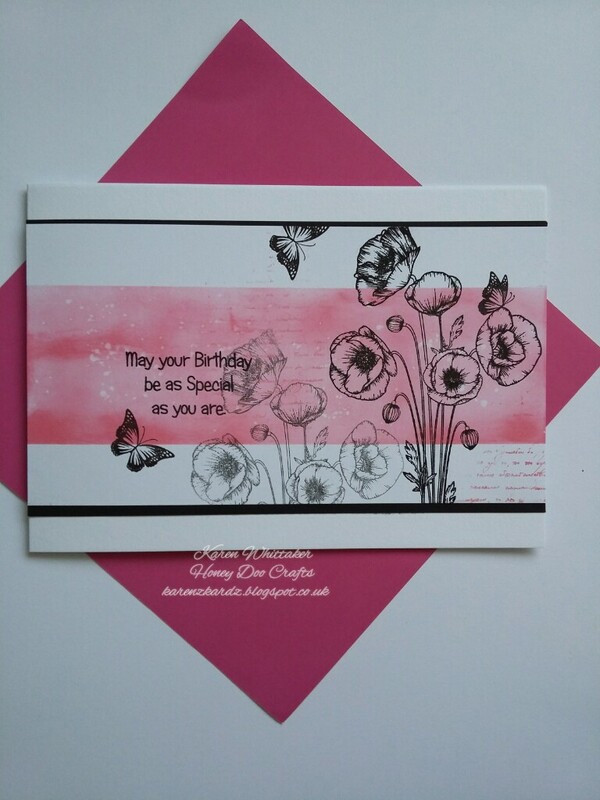 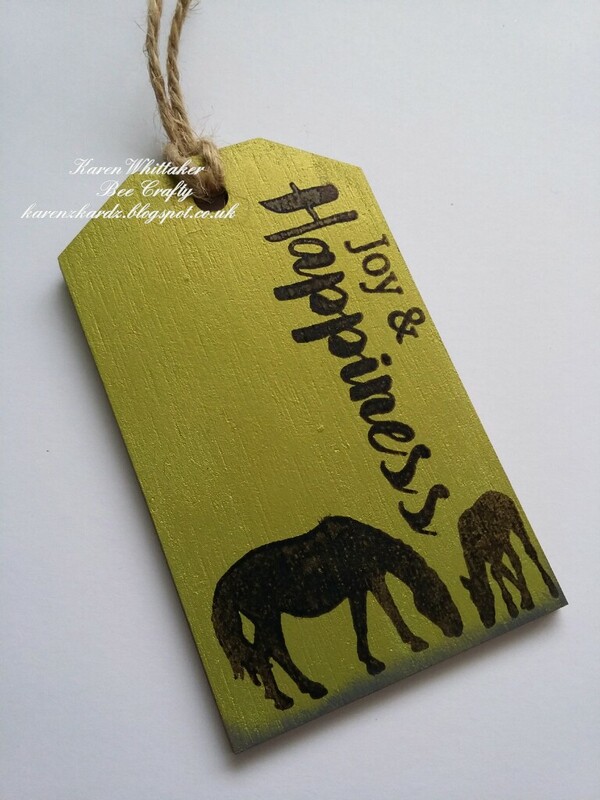 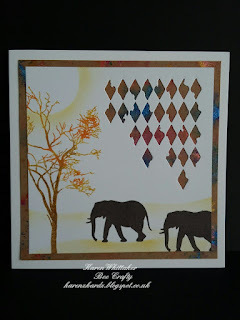 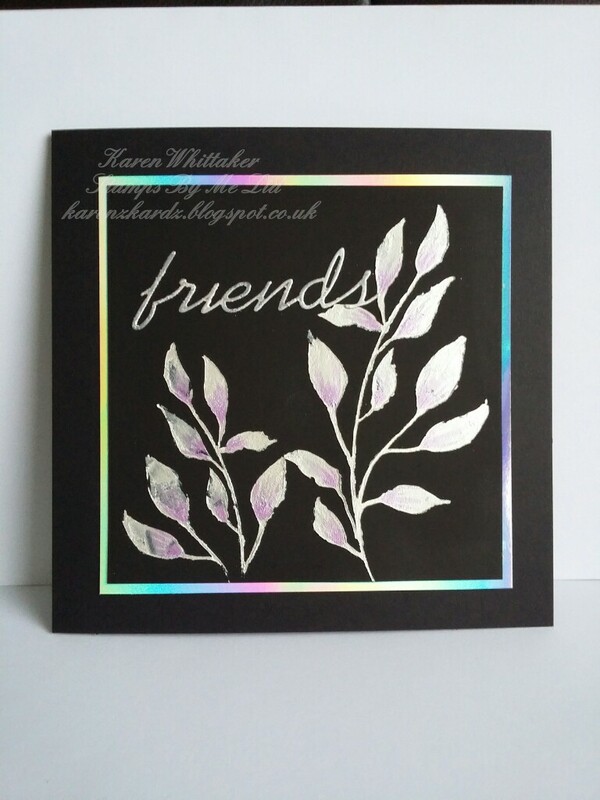 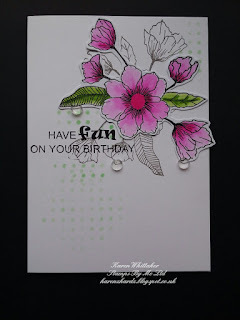 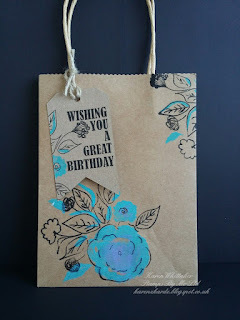 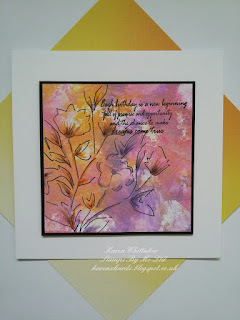 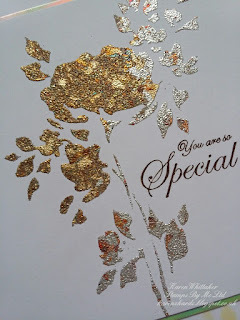 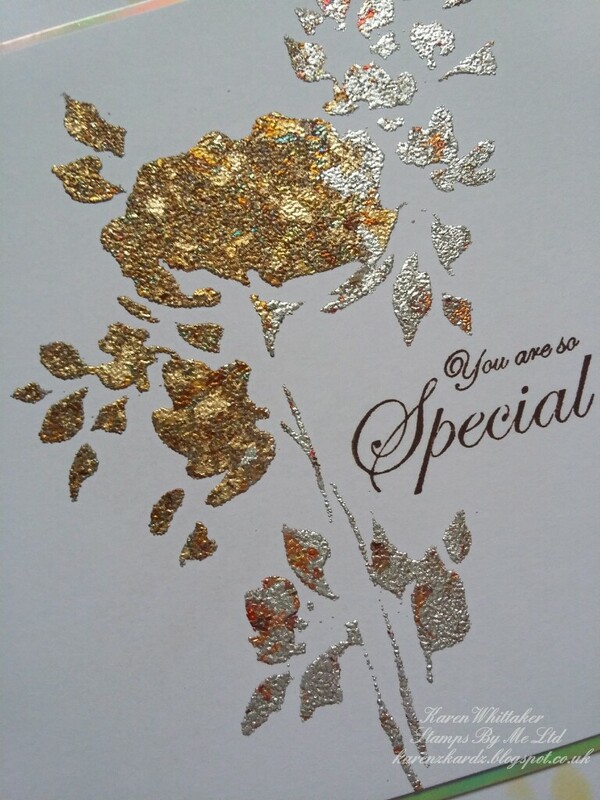 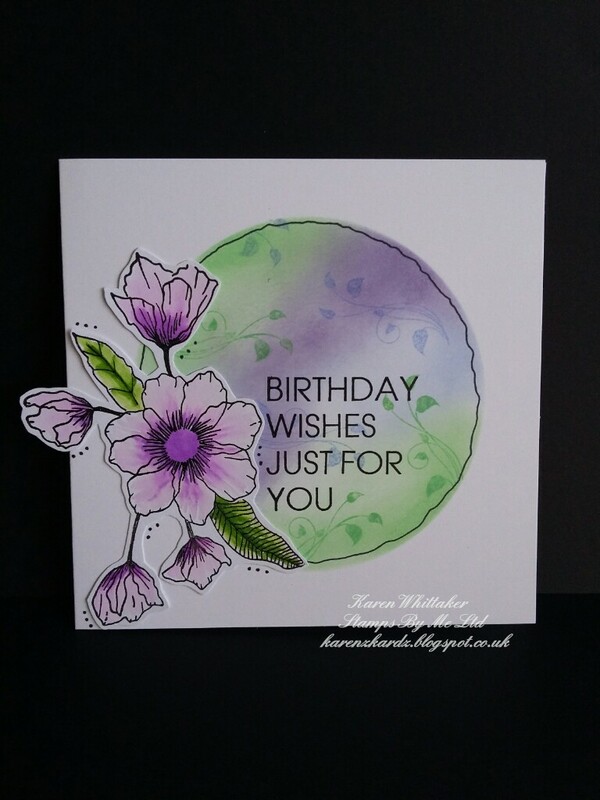 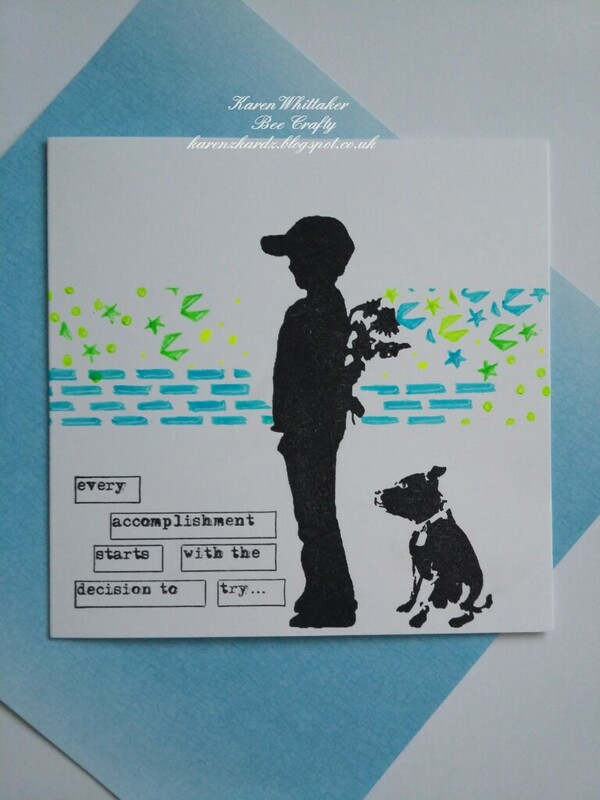 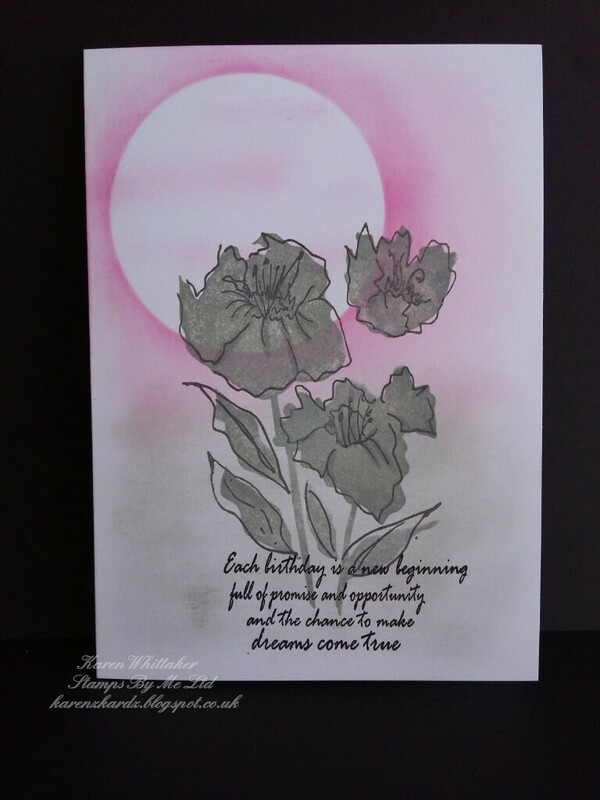 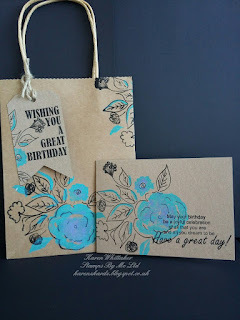 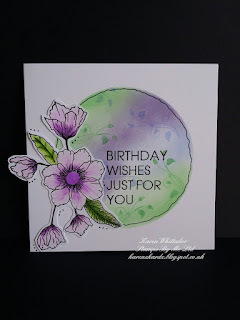 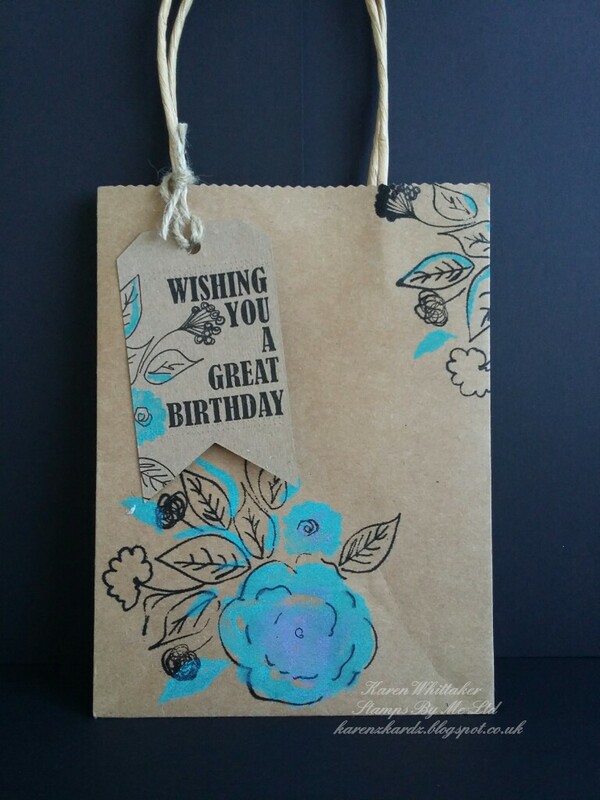 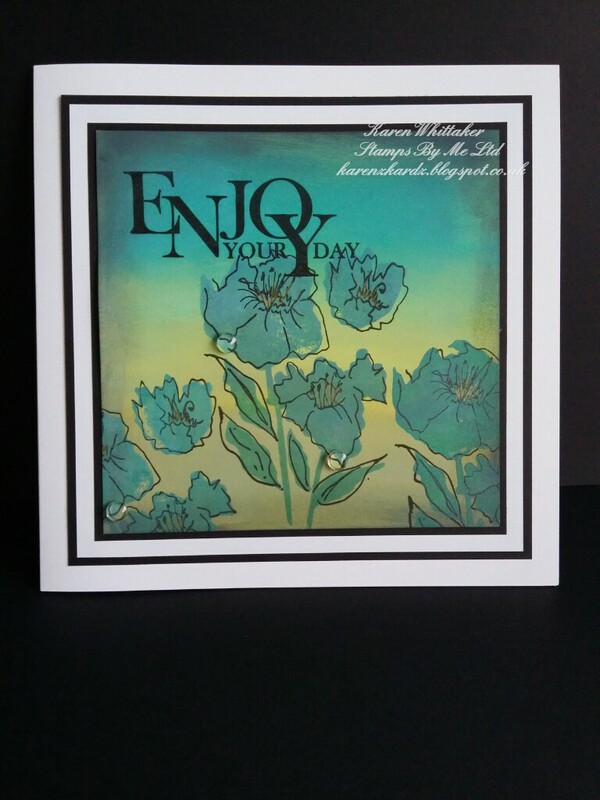 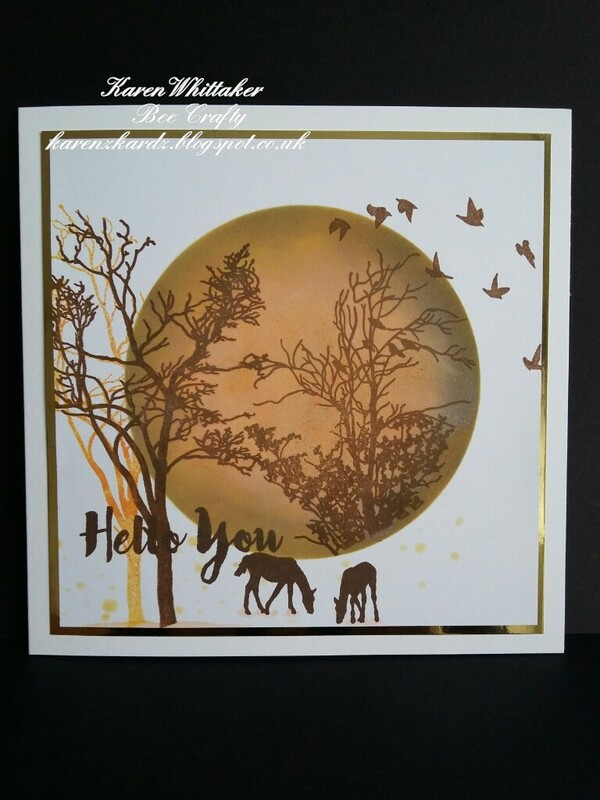 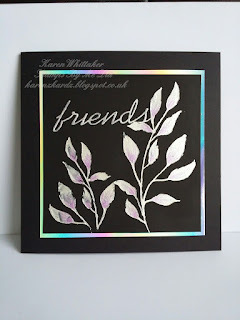 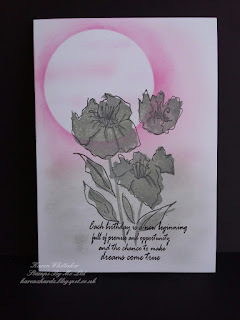 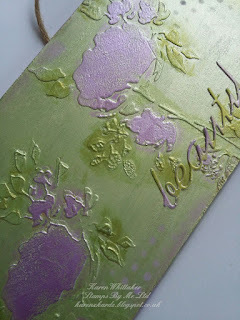 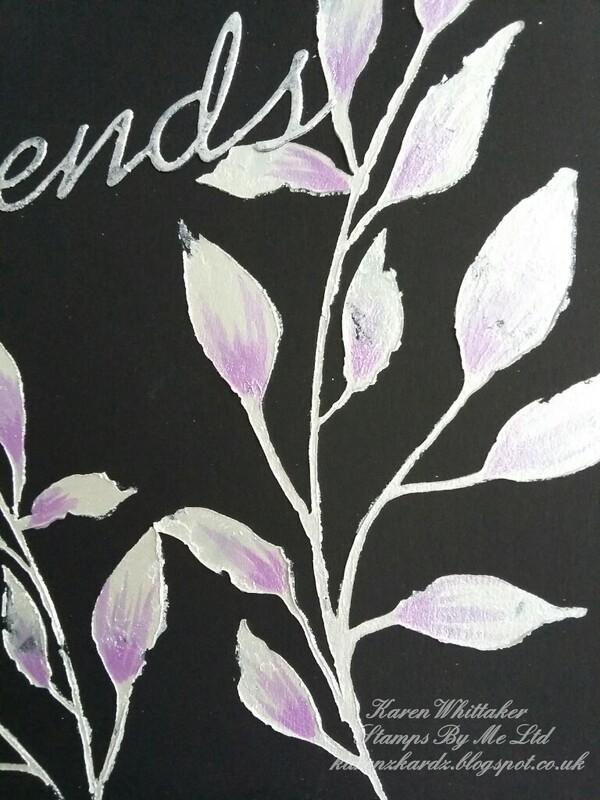 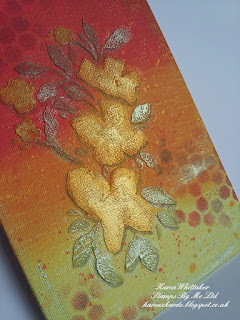 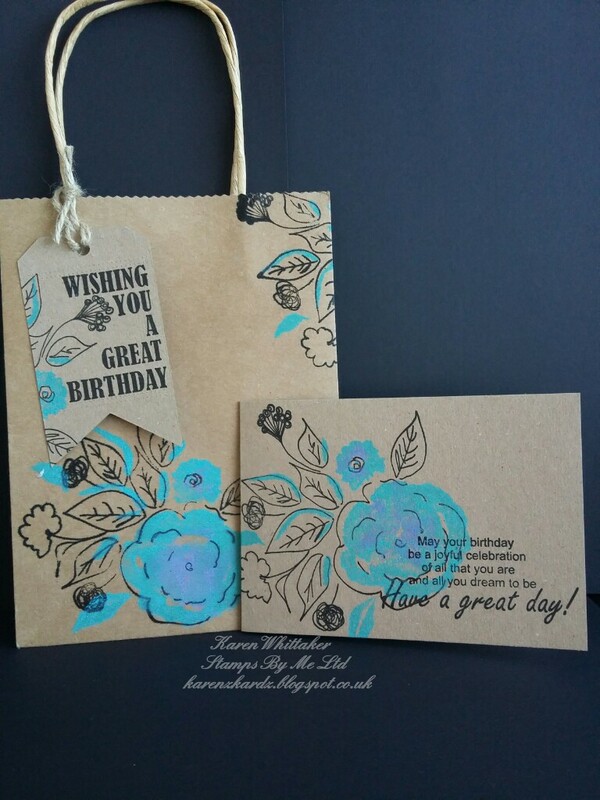 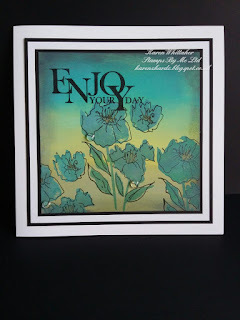 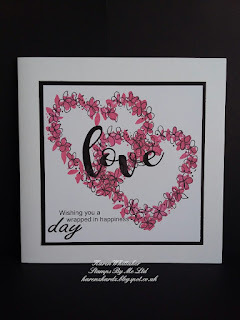 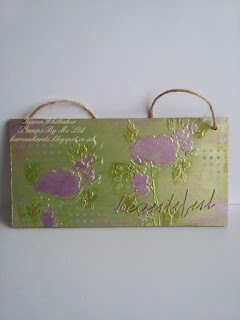 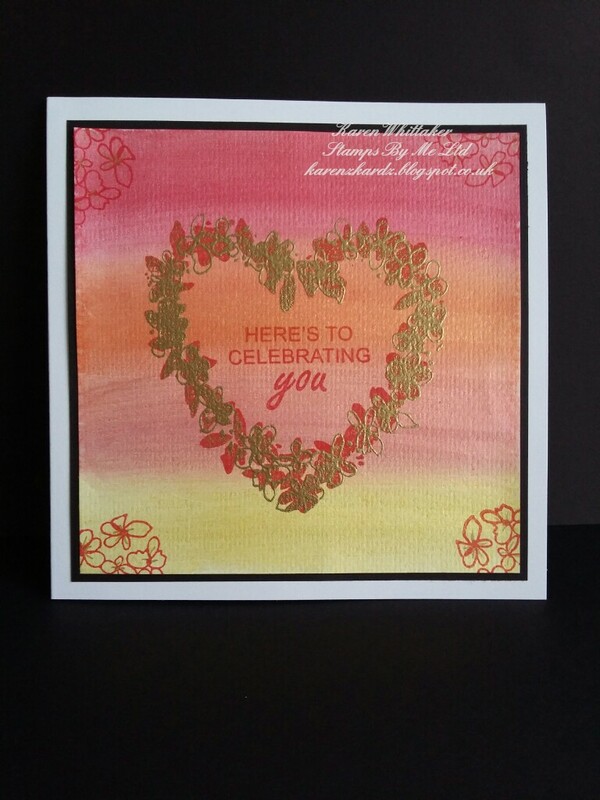 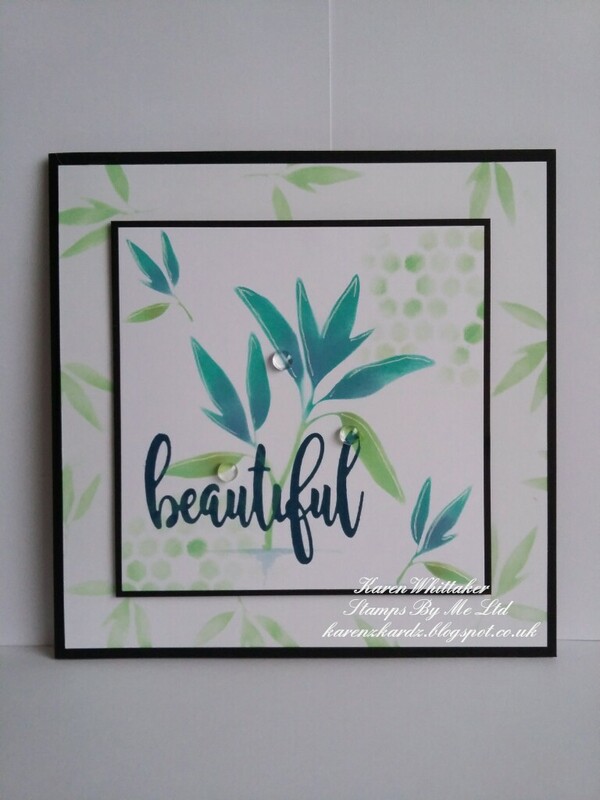 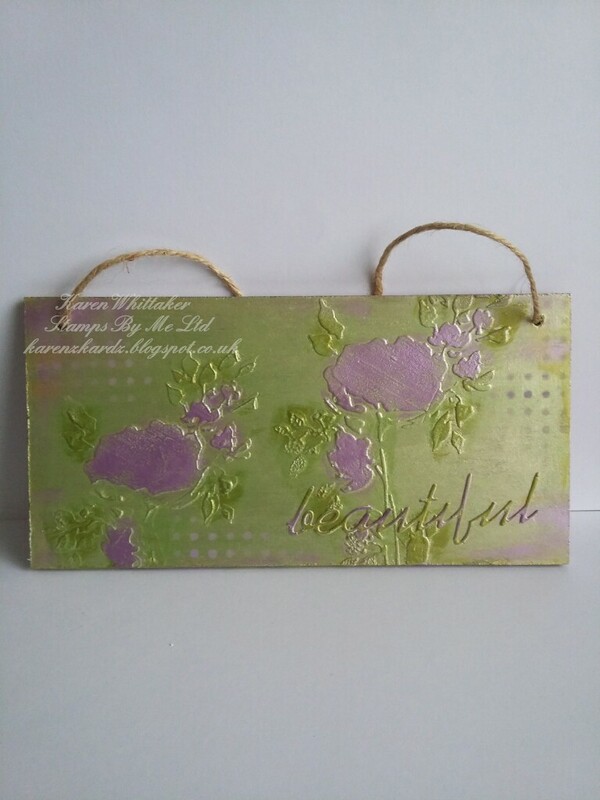 I've been crafting for about 6 years and my passion is stamping, cardmaking, and mixed media. 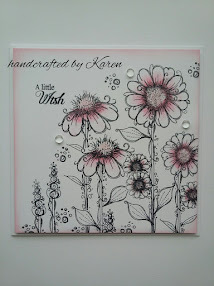 I love to get messy in my craft room, letting my creative juices just flow. 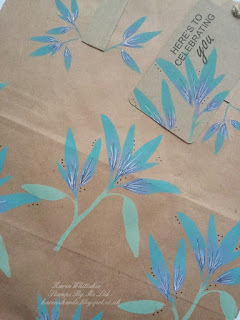 Any spare moment is spent crafting and I wouldn't have it any other way. 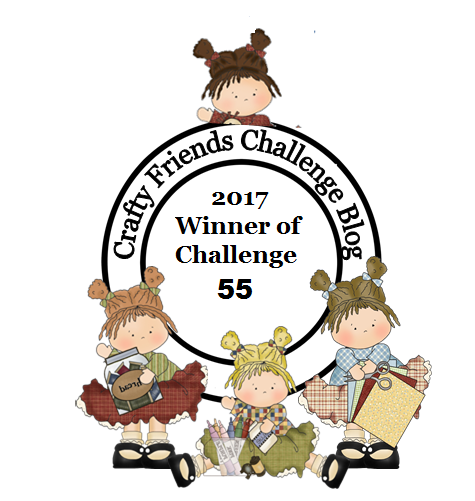 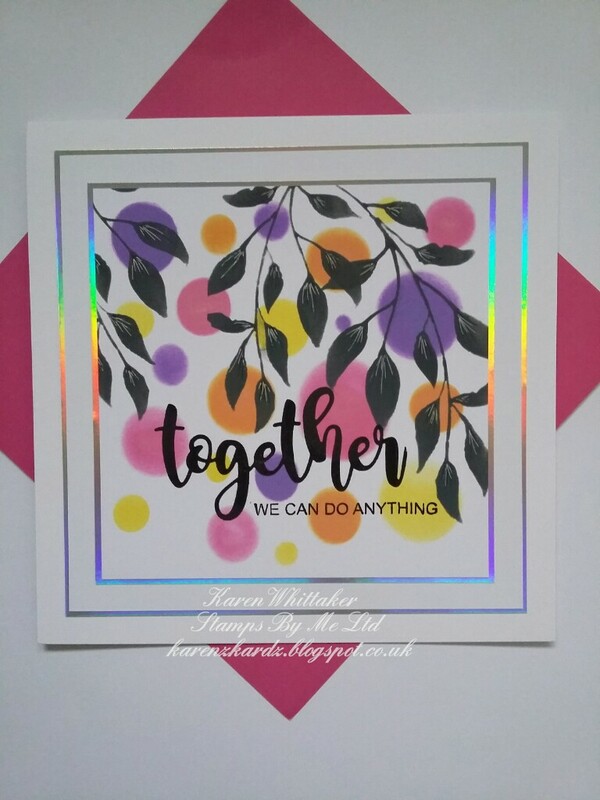 I love meeting and chatting to other crafters and sharing ideas and inspiration... crafters are the happiest, friendliest people there are and I'm honoured to be amongst you all. 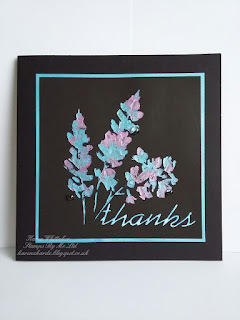 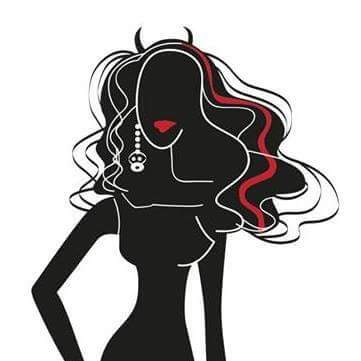 I hope you enjoy looking through/following my blog, and I will try my utmost to reply to all your lovely comments.